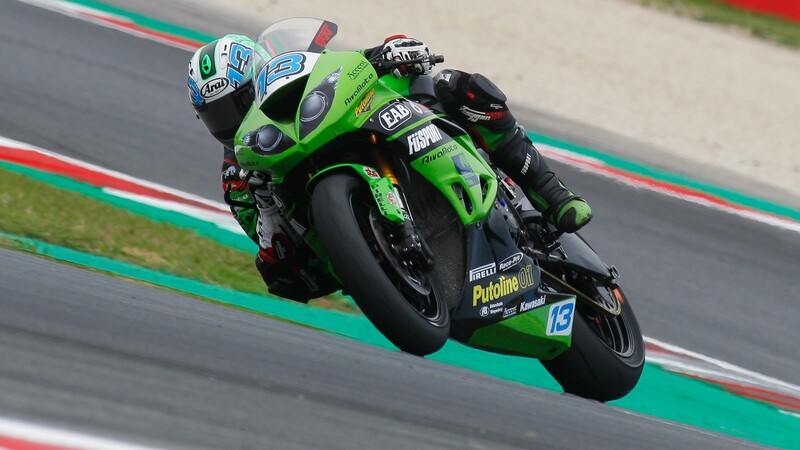 Following an announcement at the Autodromo Internacional do Algarve, Anthony West (EAB antwest Racing) has been provisionally suspended according to Article 7.9 of the FIM Ant-doping code (CAD). The decision to provisionally suspend Mr. West came following the results from a urine sample collected from him at an in-competition test carried out by the FIM at the Pirelli Rivieria di Rimini Round at Misano World Circuit Marco Simoncelli on 8th July. The findings came from a report from the WADA accredited laboratory in Cologne indicating an Adverse Analytical Finding of a non-specified substance under Section 6 (Stimulants) of the 2018 FIM Prohibited List. West has the right to request and attend an analysis of the sample. He has been provisionally suspended from 14th September 2018, and is barred from participating in any motorcycling competition or activity until further notice. Click here to see the PDF press release from the FIM.